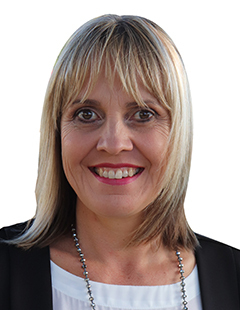 With a passion for Property Management and 15 years in the property Sector, Paula understands what’s required to work with both landlords and tenants alike. She has boundary less problem solving skills and a genuine desire to help people achieve what’s important to them. Paula has been tending Northlands property market as a Property Manager since 2010 and has built solid relationships with her landlords and tenants, due to her strong communication skills.